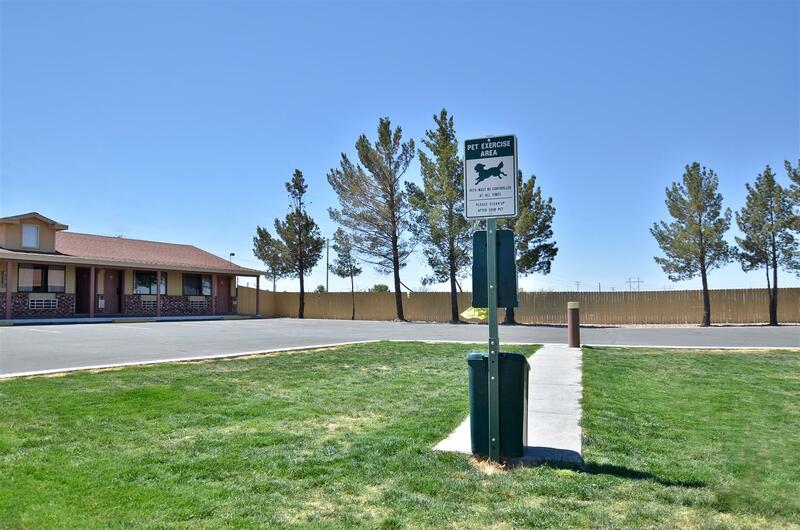 Welcome to the hot and breezy city of Deming, New Mexico! 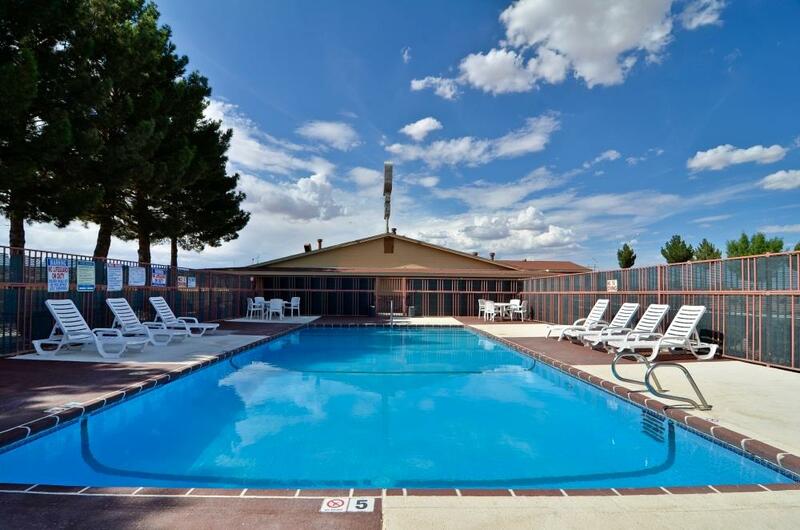 Situated within the upper Chihauhuan Desert climate zone, Deming can be a scorcher in temperature, specifically in the summer months. 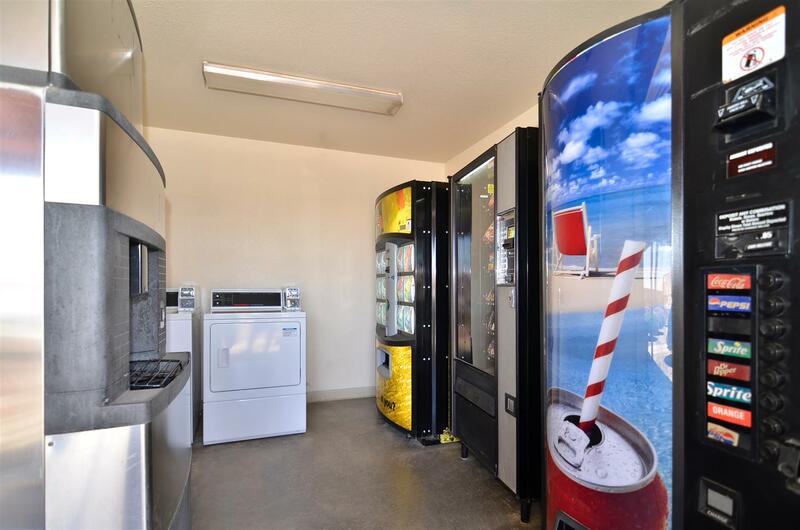 Depending on the time of year, you’ll want to leave those long sleeve shirts and pants at home and pack tanks and shorts to take full advantage of the summer heat! 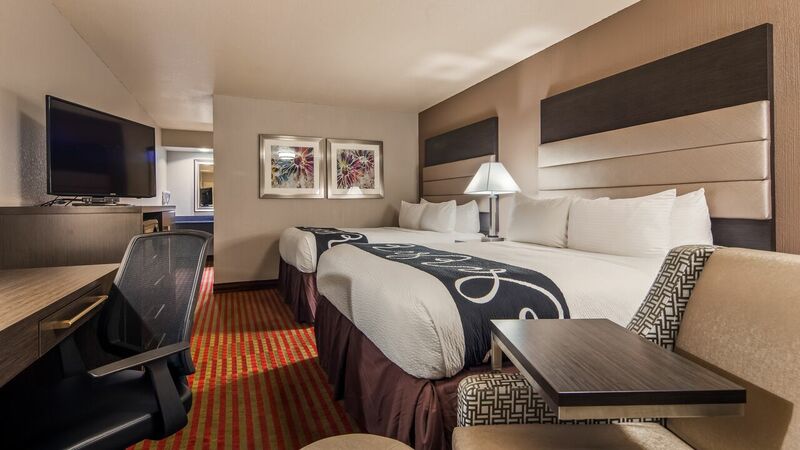 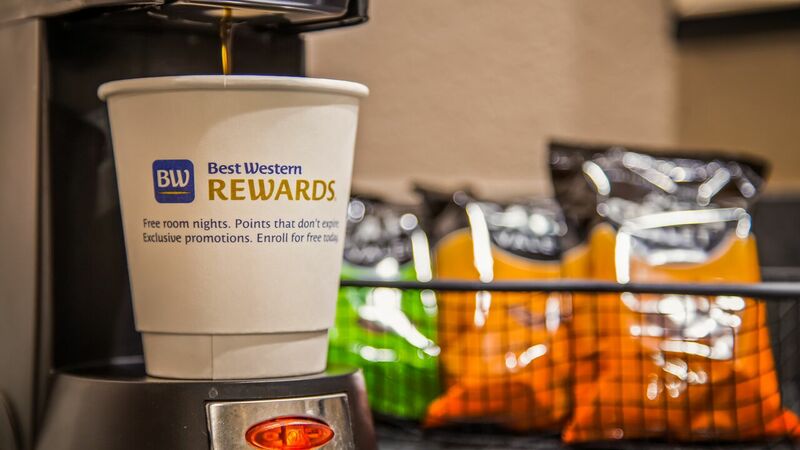 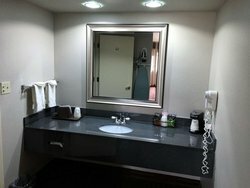 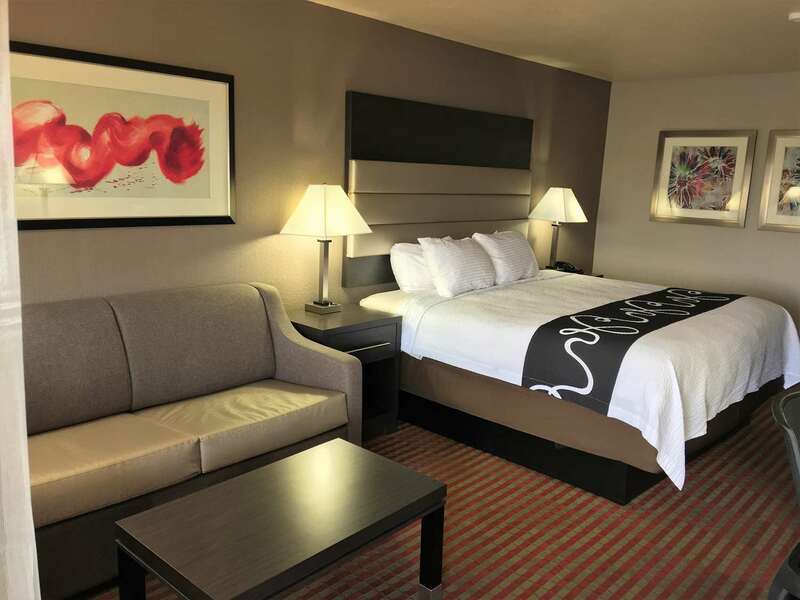 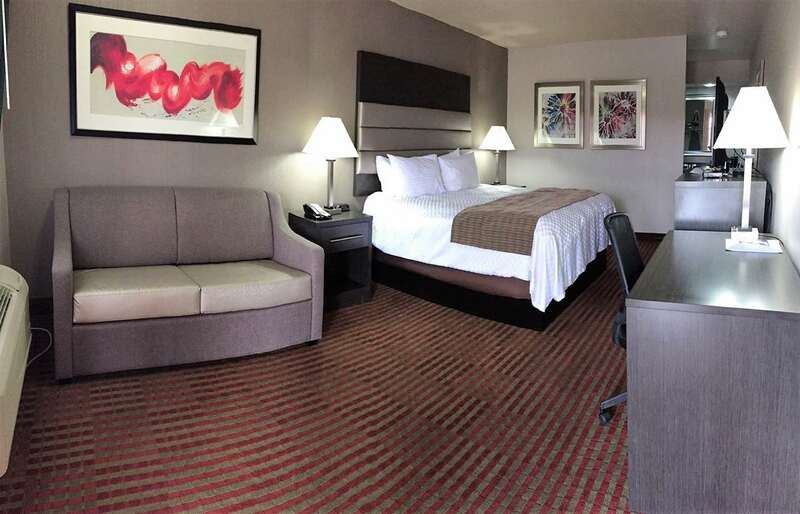 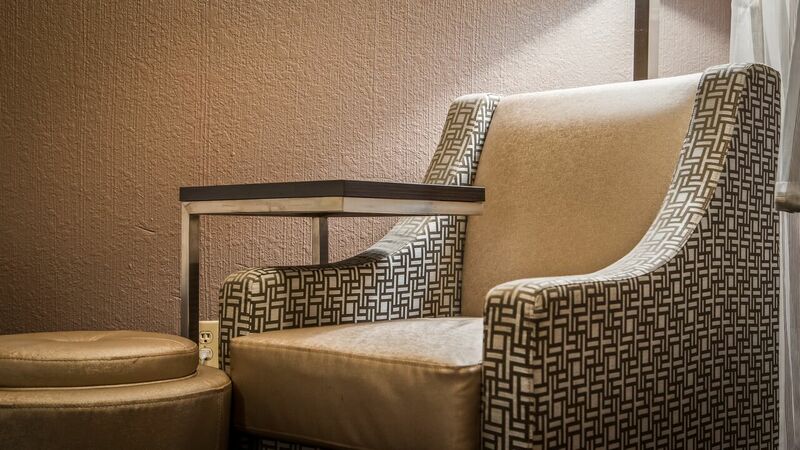 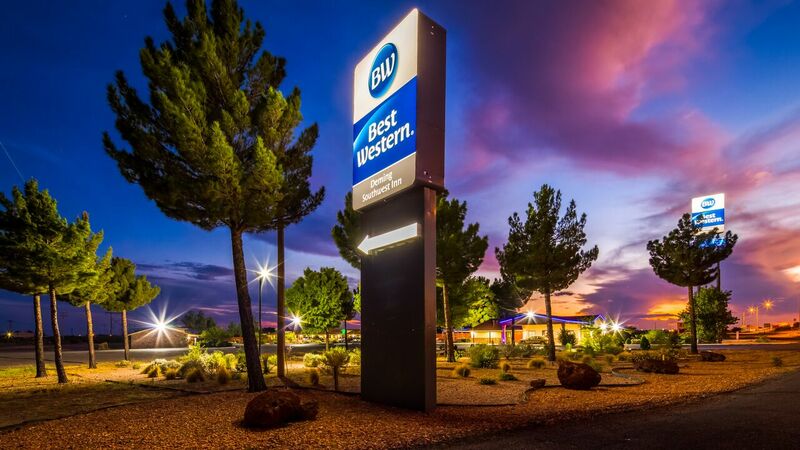 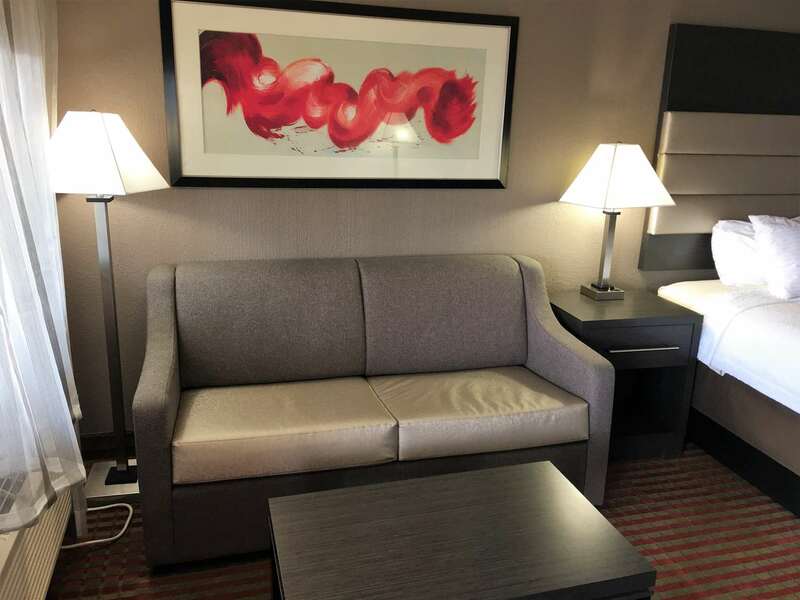 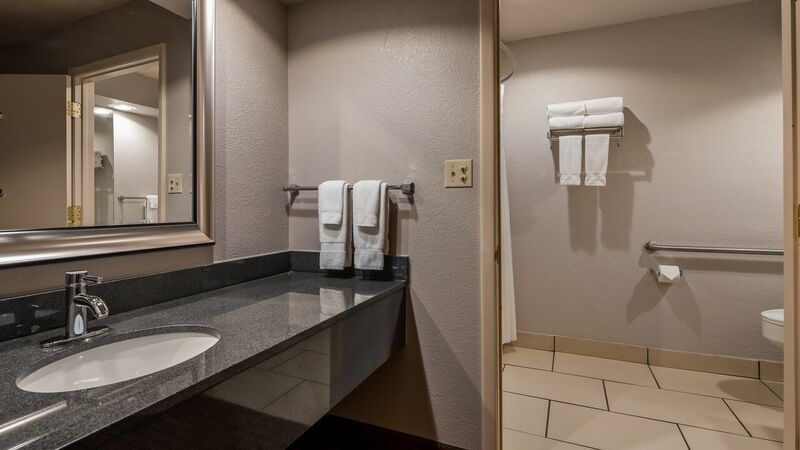 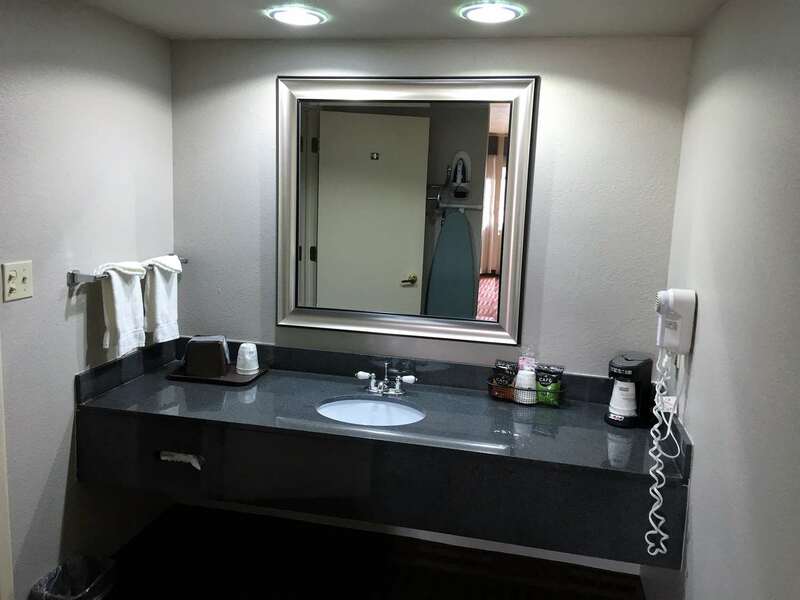 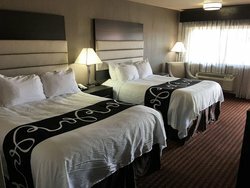 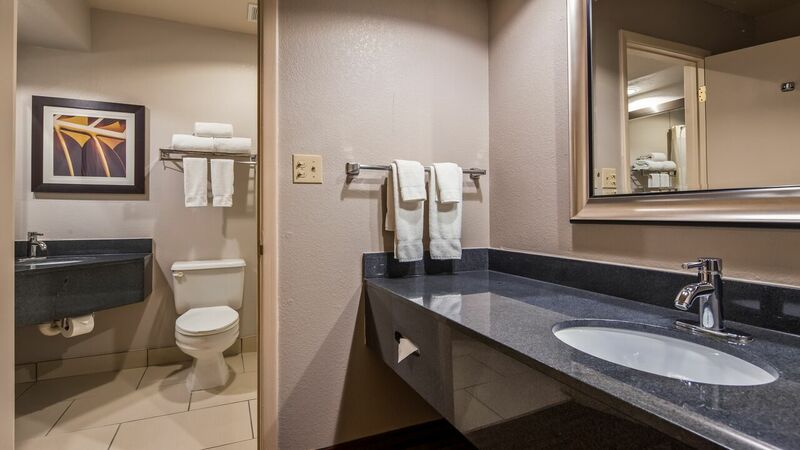 As a popular spot for construction workers, business travelers, vacationers, and truck drivers passing through New Mexico, Best Western Deming Southwest Inn is your home away from home and the perfect place to spend a night or two. 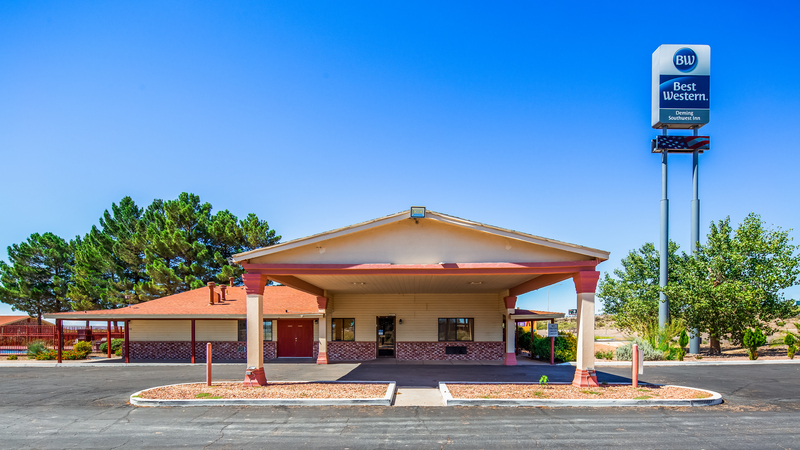 If you’re planning to be working in the Deming, NM area for a longer period of time, extended stay options are also available in our well-appointed hotel. 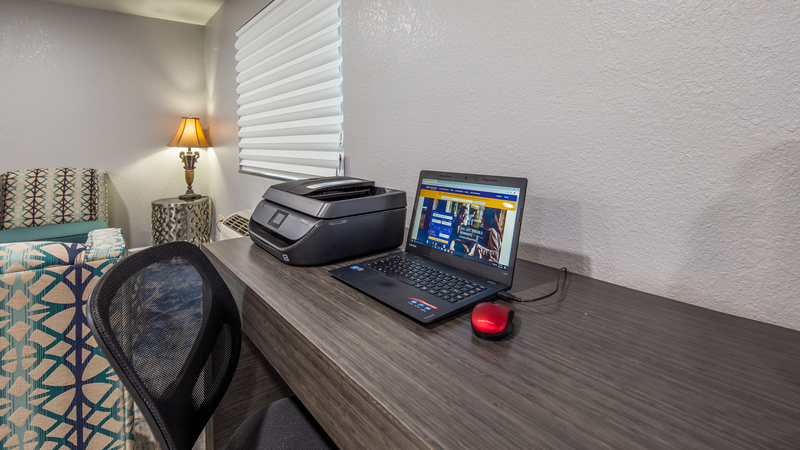 Featuring a large parking area located right outside our rooms, along with barbecue grills, a stay with us is sure to be convenient, easy, and enjoyable. 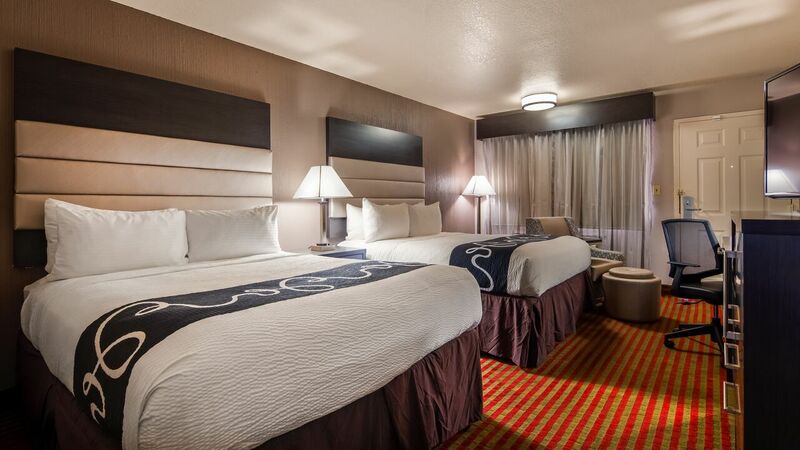 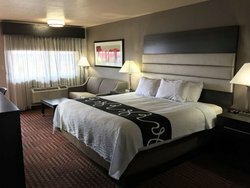 Our hotel in Deming, NM offers guests cozy yet spacious room options, along with convenient amenities guaranteed to simplify your stay with us. 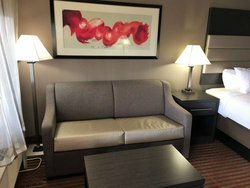 There is also a lot of things to do in the area! 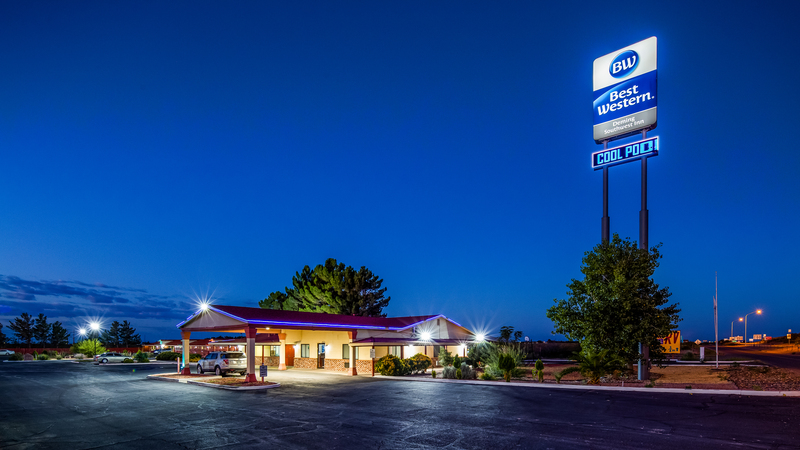 Whether you’re working in the area or vacationing, Deming, NM has its favorite local attractions to visit. 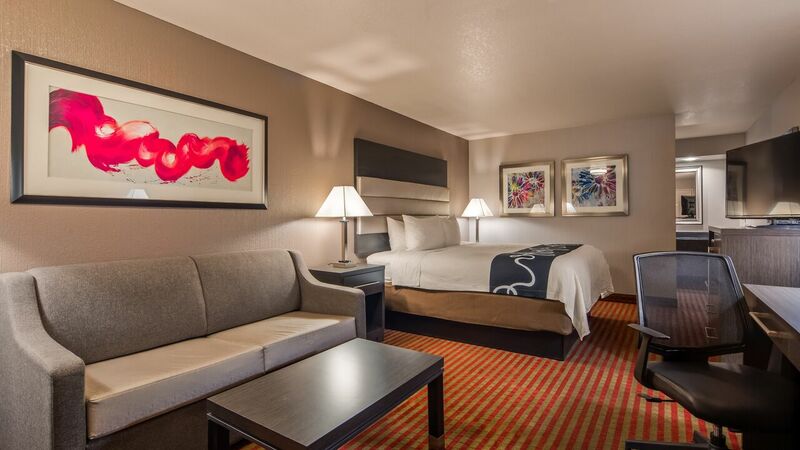 Explore two popular wineries, state parks, a museum and art center, farmers markets, and more! 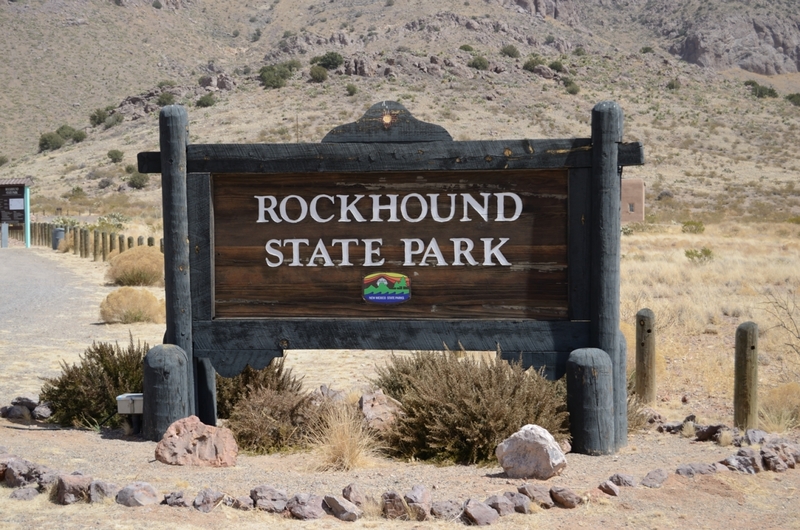 Offering a nature lover’s delight, Rockhound State Park is an absolutely stunning attraction. The park is named for its abundance of minerals in the area, including quartz crystals, geodes, jasper, perlite, and more. 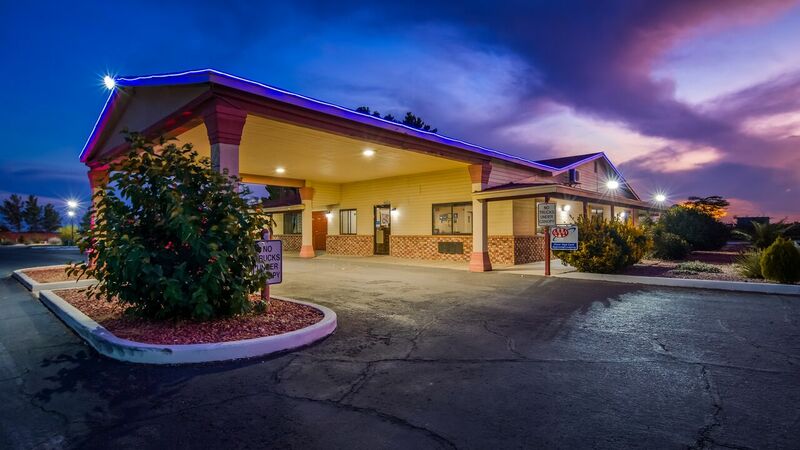 Located in the Little Florida Mountains, visitors will want to make a day of it! 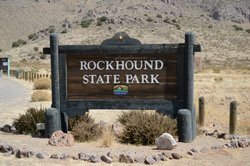 Featuring a variety of short and long trails for hiking, as well as a vast and popular campground, you will not regret making a trip to this impressive local attraction. 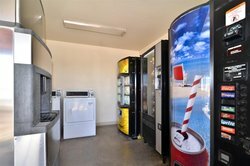 Diaz Farms is also considered one of the most popular things to do in Deming, NM. 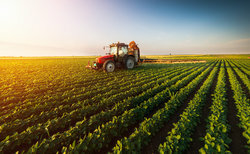 Operating as a three generation family-owned farm near Hatch Valley, the farm dates back to 1963. 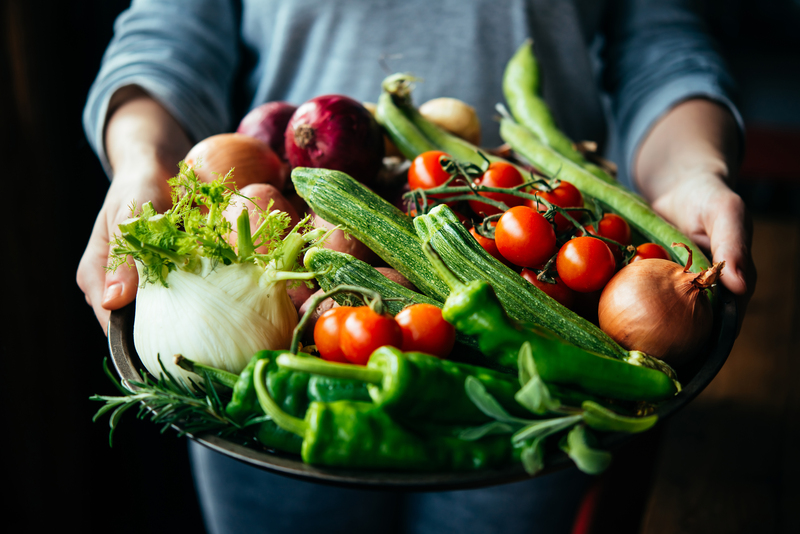 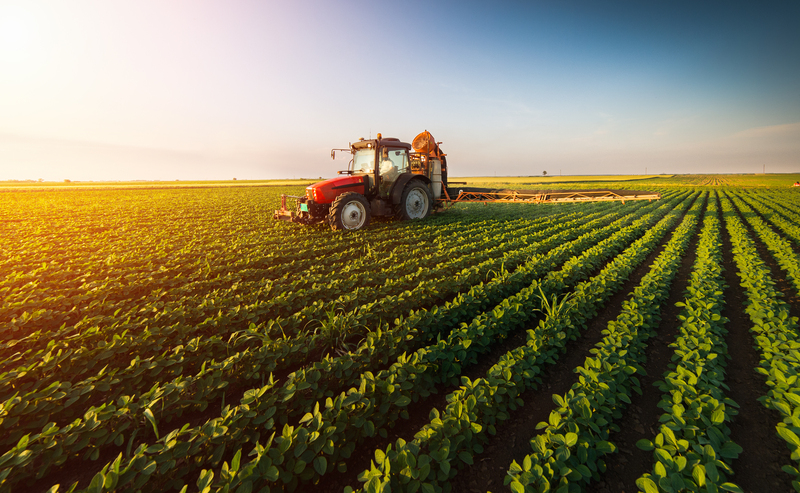 The farm offers a variety of freshly grown produce, and some top local favorites include the New Mexican pecans, Hojas (corn husks), Red Chile de Arbol, Pinto Beans, and Jalapeno Powder. For those who like browsing local farmers markets and purchasing locally grown food, Diaz Farms is well worth the visit. 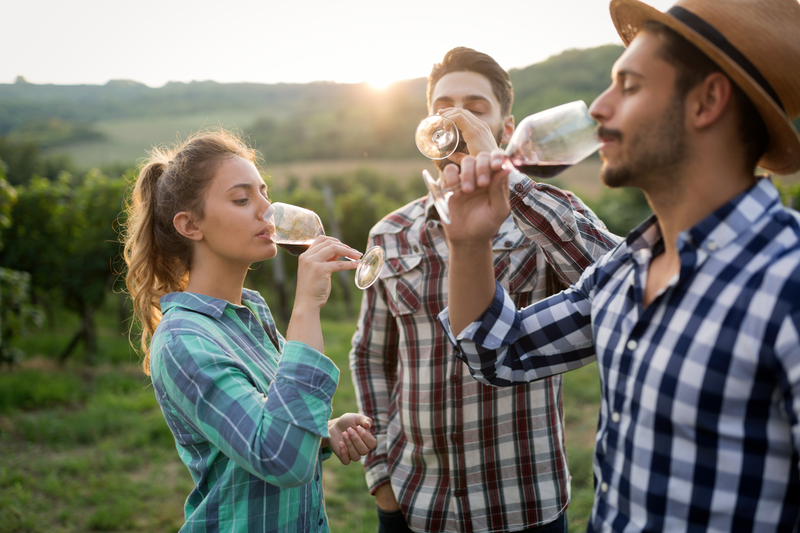 Deming is full of delicious wineries to tour! 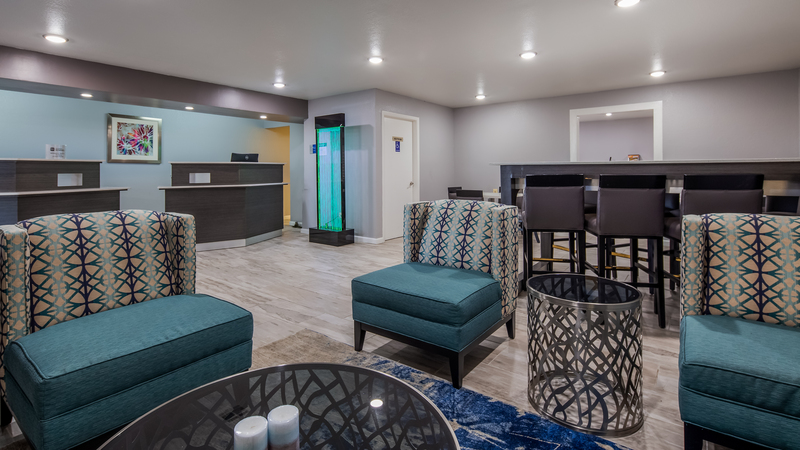 Located only a short 5-minute drive away from us is the multiple award-winning Luna Rossa Winery, which offers a wealth of things to do in Deming. 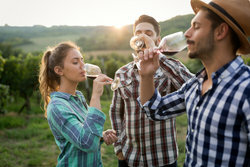 Creating exquisite wines from the finest vineyards New Mexico has to offer, guests can not only do some wine tasting of a variety of blends, but can also plan their next event at the winery, join a wine club, and learn about wine production. 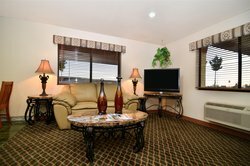 St. Clair Winery is also nearby and boasts not only exquisite wines but also a long history to back up the prestige of its vineyards. 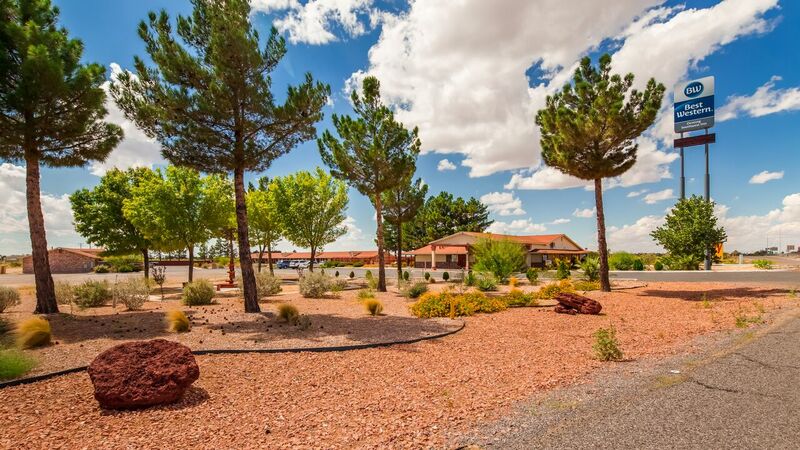 Stretching back six generations of French winemakers, and a family lineage that has spanned 3 continents, St. Clair Winery offers an array of events in Deming, NM. These include wine tours, festivals, bistros, and much more, and is a must visit when in the Deming area! 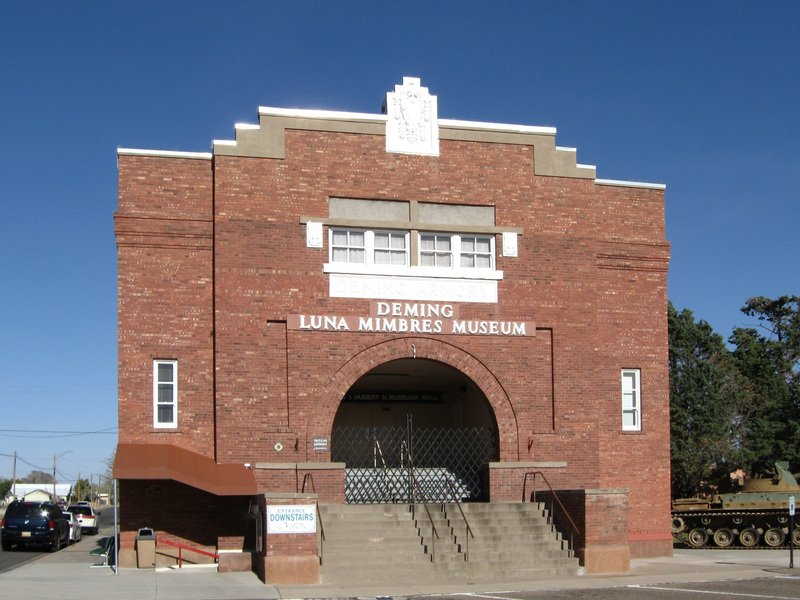 Those looking to add a little art and culture to their itineraries will want to visit the Deming Luna Museum. 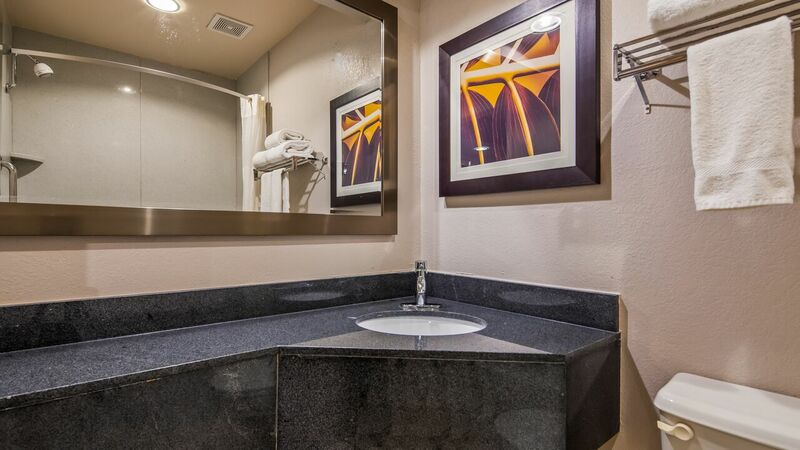 Housing a variety of exhibits in relation to the citizens of Deming and the Mimbres Valley, visitors have the opportunity to view a variety of paintings, furniture, war memorabilia, Indian artifacts, gems, and geodes. 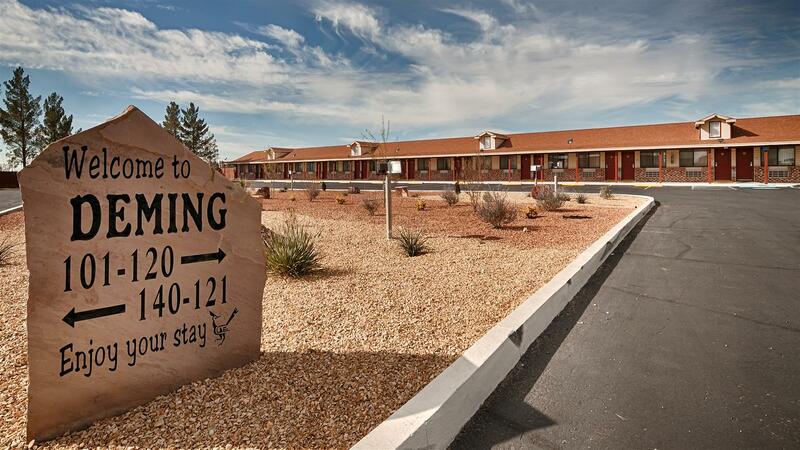 Just minutes up the road is the Deming Arts Center, a beloved attraction within the community. Proudly promoting the arts in Luna County, New Mexico through a variety of gallery shows, weekend classes, and special events, the Deming Arts Center is one the top things to do in Deming, NM. 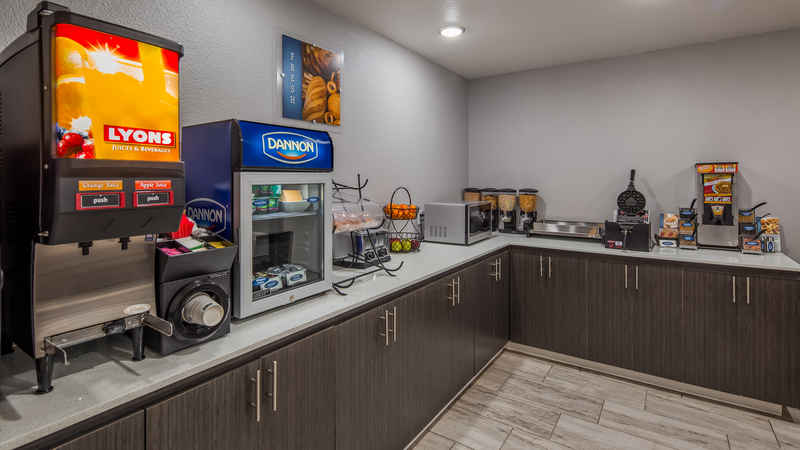 Each month, a new exhibit is presented, with works ranging from student pieces from Deming schools to contributions from well-known artists in the area.